LANCE COMERCIAL LTDA – CONCESSIONÁRIA FIAT. 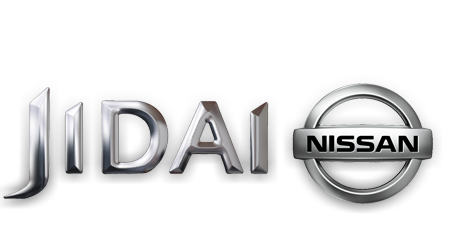 JIDAI NISSAN – CONCESSIONÁRIA NISSAN. 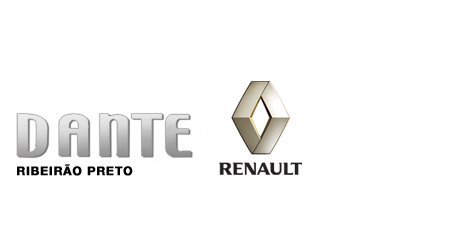 DANTE RENAULT – CONCESSIONÁRIA RENAULT. 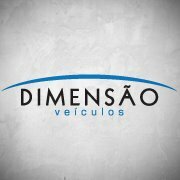 DIMENSÃO VEÍCULOS – CONCESSIONÁRIA TOWNER E TOPIC. AMBIENTE LOCADORA DE VEÍCULOS LTDA – FRANQUIA INTERLOCADORA. PRÁTIKA - TERCEIRIZAÇÃO EM SERVIÇOS.